It’s stupid awesome to see the Australian Girls In Gi get national media coverage. For those unfamiliar with Aussie television, Sunrise is (most of the time?) the number one breakfast TV program. Great exposure for Brazilian Jiu Jitsu. If you’re a local BJJ girl or from overseas just visiting, definitely hit the group up for the best Aussie club, and female only open mat meet up recommendations. 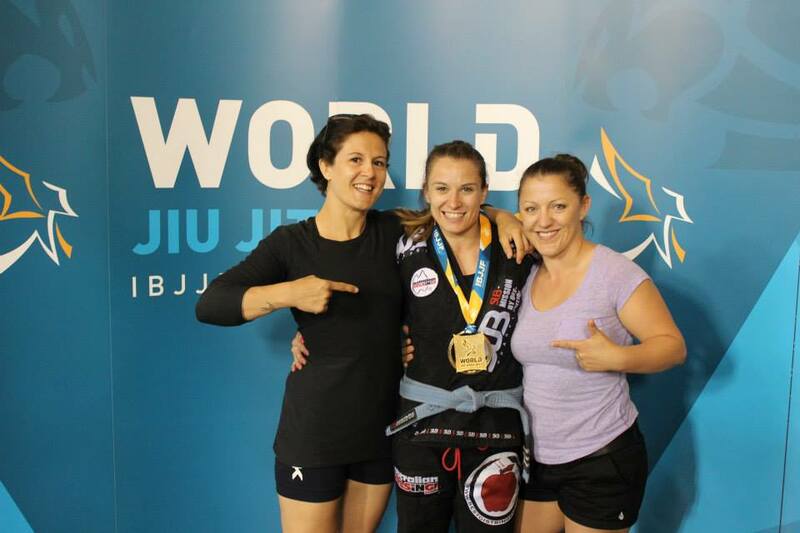 I have known this woman for only a short time through AGIG, but she is the most inspirational BJJ gal I know, so incredibly hard working and focussed. Huge congratulations Livia! Next Next post: Missing The Mat.